As innovation-driven organizations seek to control costs and enhance client service by outsourcing their IT functions, the opportunities for IT vendors continue to grow. 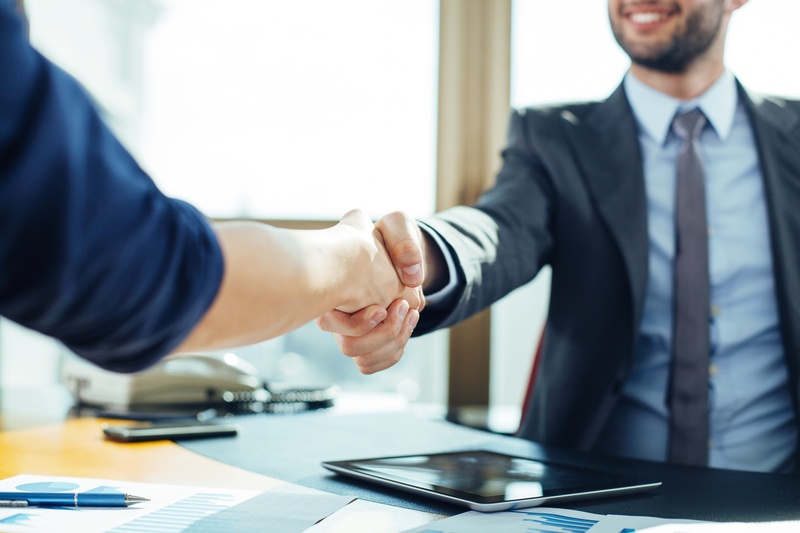 However, with increasing competition and access to technical expertise across the globe, the ability to deliver excellent results, build strong, lasting client relationships and effectively sell solutions are critical factors in IT vendor excellence. But research shows that IT service providers consistently fall short of their clients’ expectations (Performex® Research Data 2014-2016). 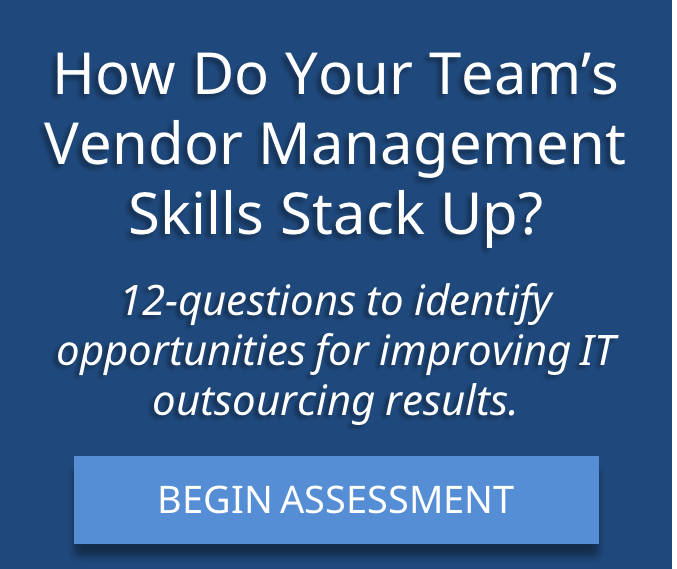 In fact, nearly 50% of organizations that outsource say the quality of their service providers is one of the most frustrating issues that they deal with (Deloitte’s “2014 Global Outsourcing and Insourcing Surveys”). With an education and experience focused almost exclusively on technical know-how, many IT professionals are not highly skilled in the art of influencing or in building business relationships. As a result, relations with the client team suffer as miscommunication, reactive rather than proactive approaches to problems, scope creep and general misalignment with goals and objectives take their toll. Performex® has found that the most successful partnerships are those in which both the business team and external IT providers receive expert instruction for overcoming challenges and optimizing the working environment. Our programs are based upon science and how to promote positive change. Using our proprietary methodology, Performex® has developed the “IT Vendor Excellence Program,” a two-day immersion workshop for vendor teams, putting mastery of the 6 essential competencies front and center. Develop advanced communication skills that enable clarity and mutual agreement despite geographic and cultural differences. Receive a toolkit of on-the-job techniques and strategies to build lasting client relationships. Learn and practice the art of influencing in order to strategically sell mutually beneficial solutions. Become invaluable partners to their client organizations. Give your managers the tools and training they need to provide great service to your clients, improve staff morale and retention and grow your business through referrals by happy customers.